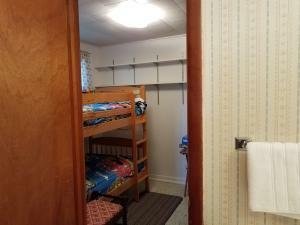 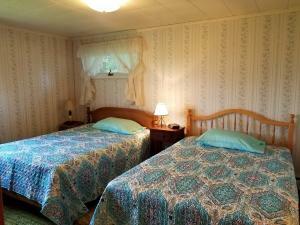 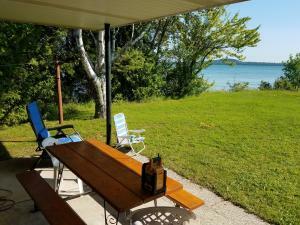 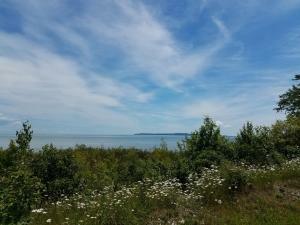 3 min to downtown St. Ignace & casino! 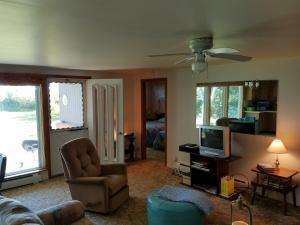 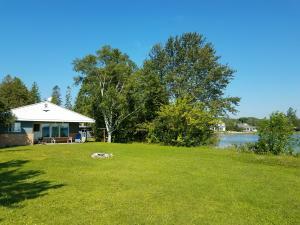 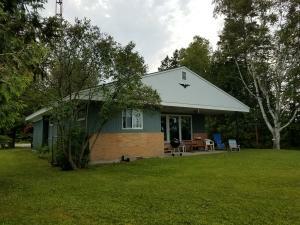 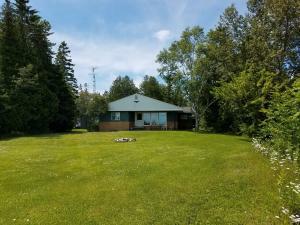 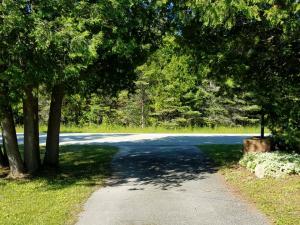 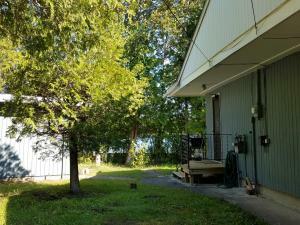 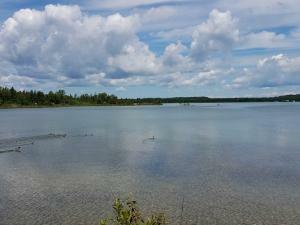 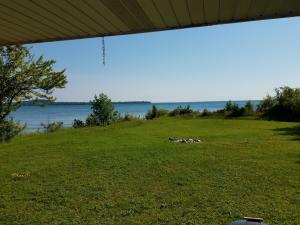 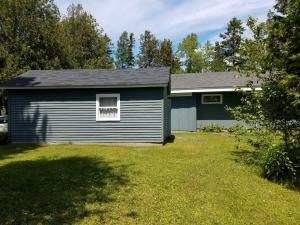 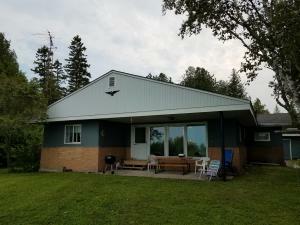 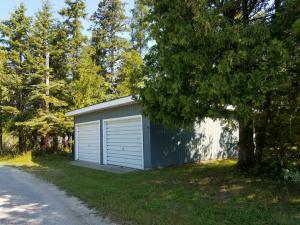 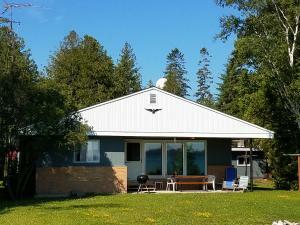 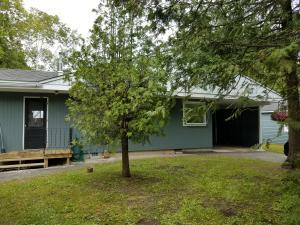 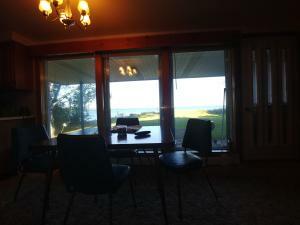 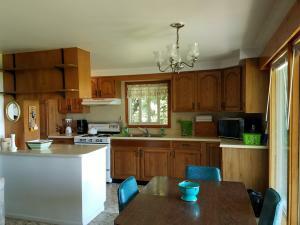 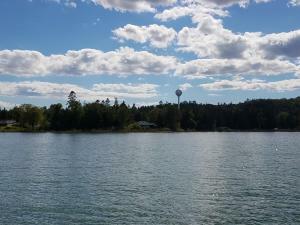 This 3BR, 2BA family owned property is situated on a unique Lake Huron point in the village of Evergreen Shores. 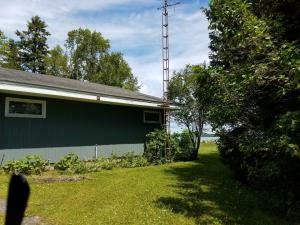 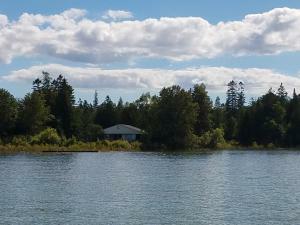 Property has 260 feet of frontage on the big lake and wraps around the bay area. 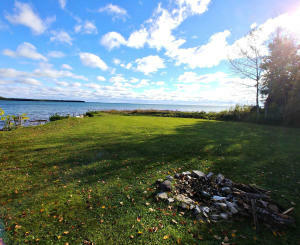 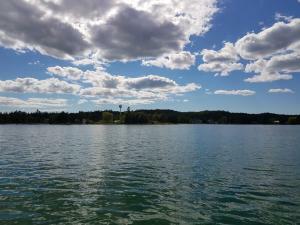 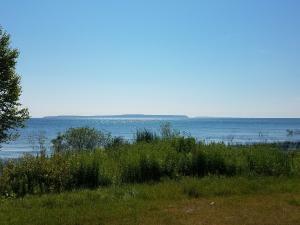 It offers views of the north side of Mackinac Island, Rabbits Back Peak, and the Horseshoe Bay Wilderness area. 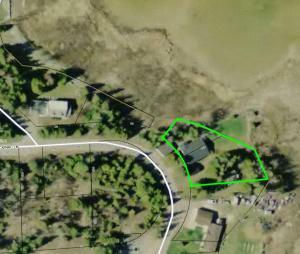 Once a homestead to the south, the lot can accommodate another home or be sold separate. 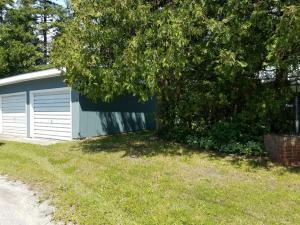 A two car garage is perfect for tinkering and a car port is adjacent. 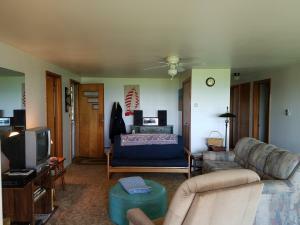 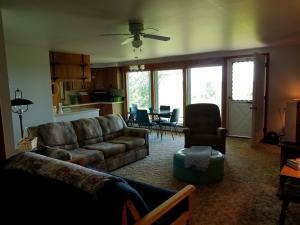 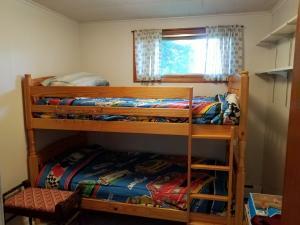 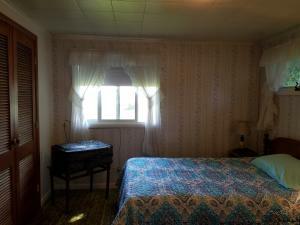 Located on a paved road, it offers city water-sewer-high-speed internet and cable. 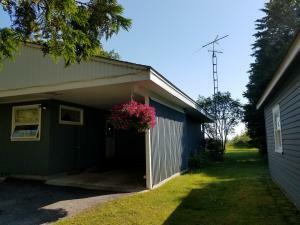 1/4 mi. 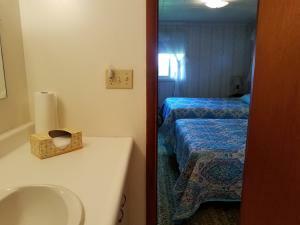 to I-75. 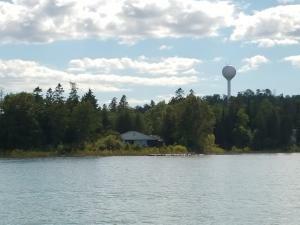 Walk to popular Pines Grocery. 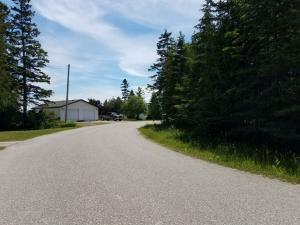 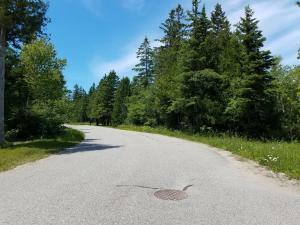 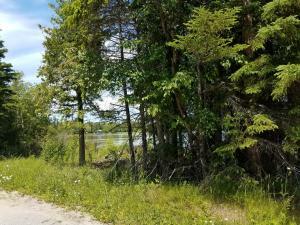 Close to snowmobile/ATV trail systems. 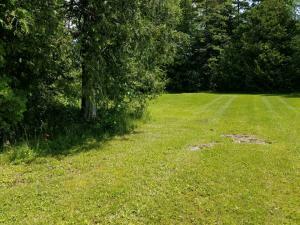 Extra Lot is build-able if a new home is desired! 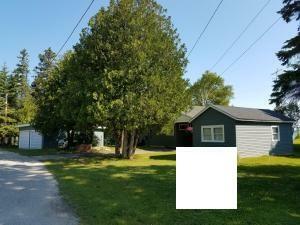 3 min. 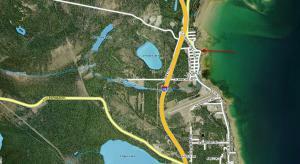 to historic downtown St. Ignace. 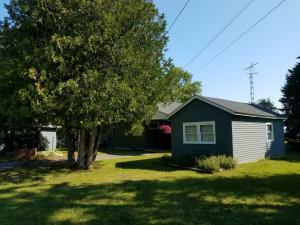 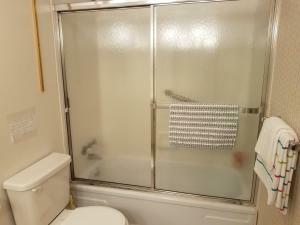 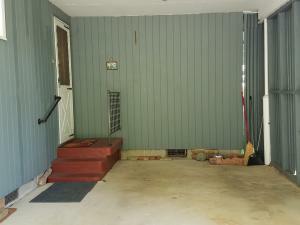 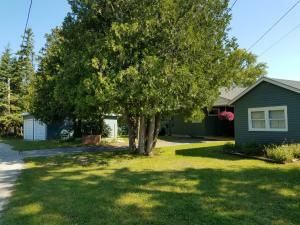 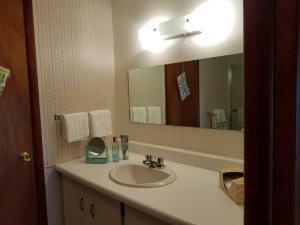 Listing By: MACKINAC PROPERTIES, INC.